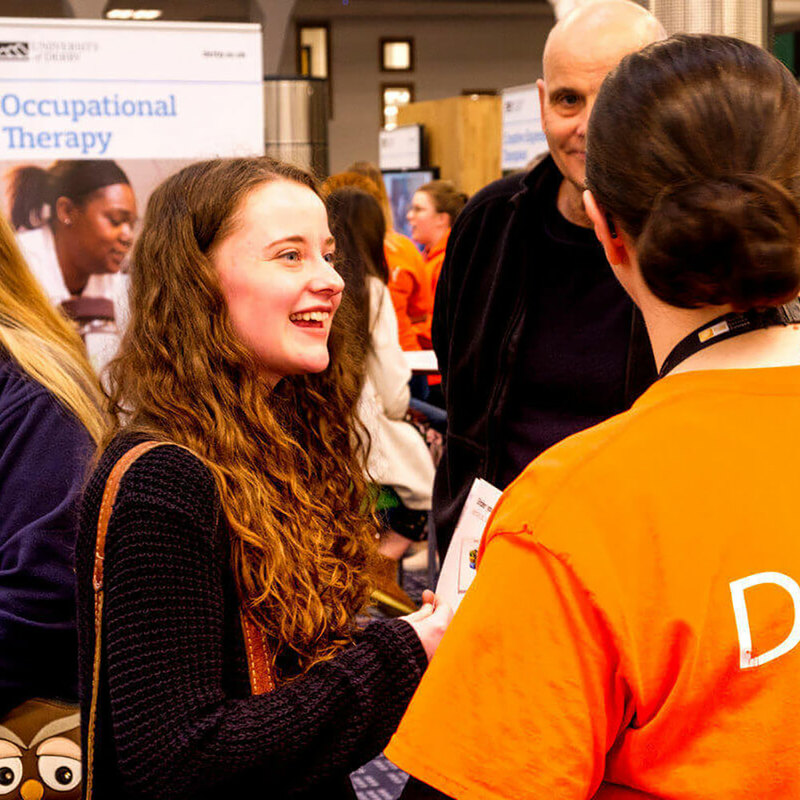 Darley Bank has recently been acquired by the University to complement its offer to students. 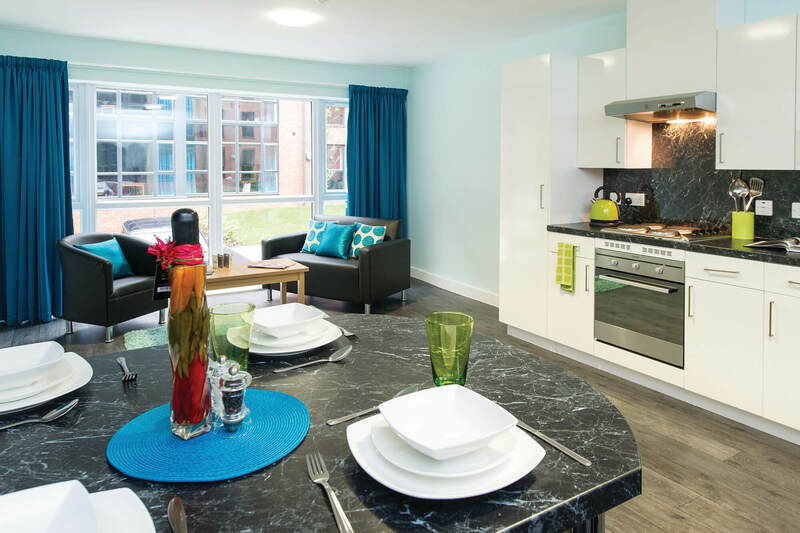 Darley Bank is in a prime position to make the most of student life, being close to Derby city centre's main restaurants, bars and shops, as well as key University sites One Friar Gate Square, Britannia Mill and Markeaton Street. 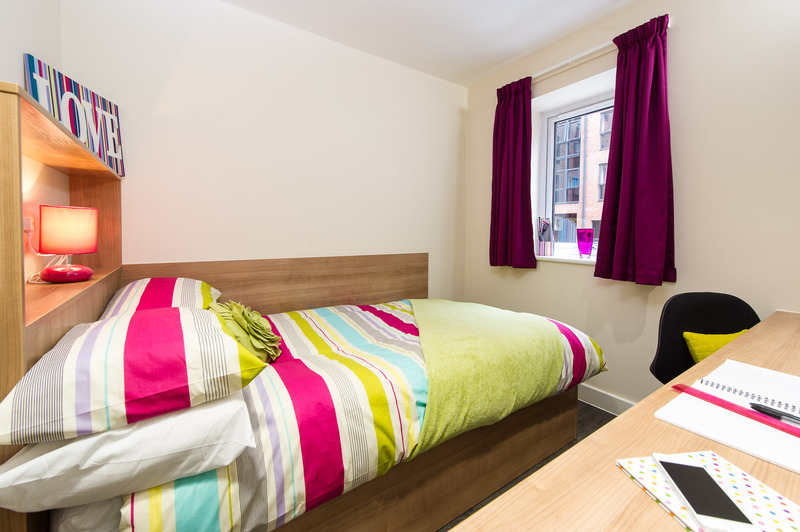 The accommodation is home to a selection of en suite rooms and self-contained studios suitable for couples wishing to share. 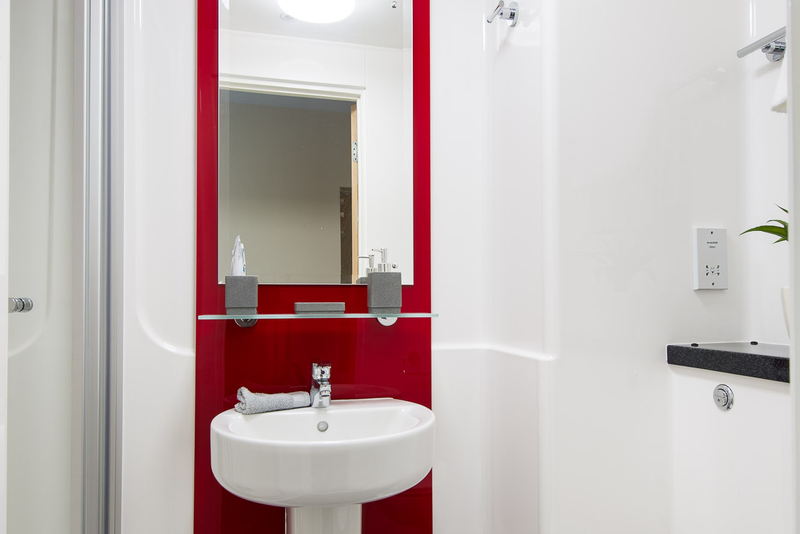 En suite rooms are based in modern vibrant flats with four to seven people sharing a kitchen and social space. 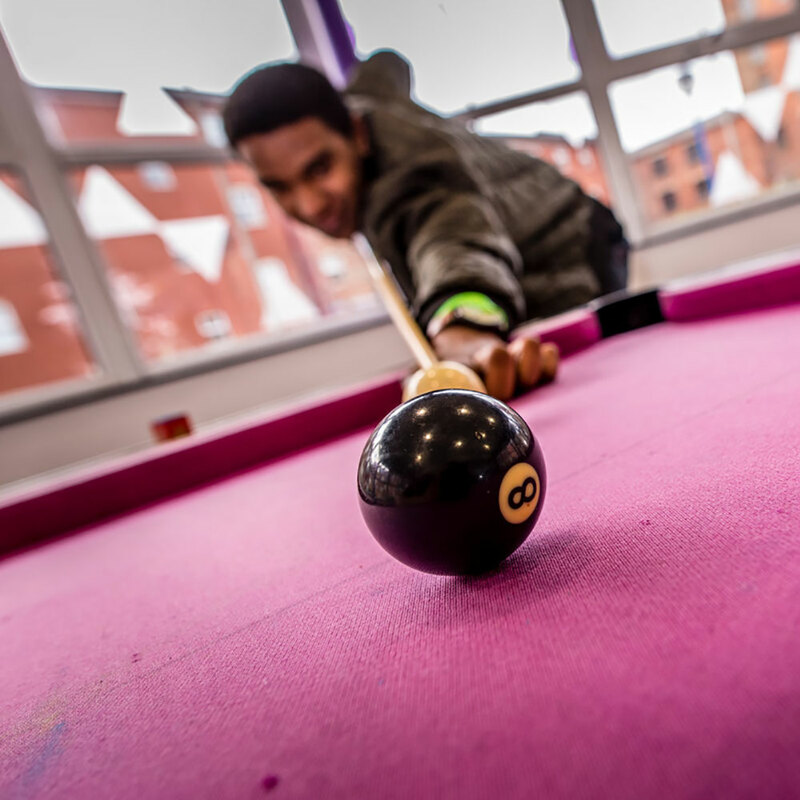 All students can take advantage of the free Unibus service to travel between sites, to Derby city centre and to the train station. 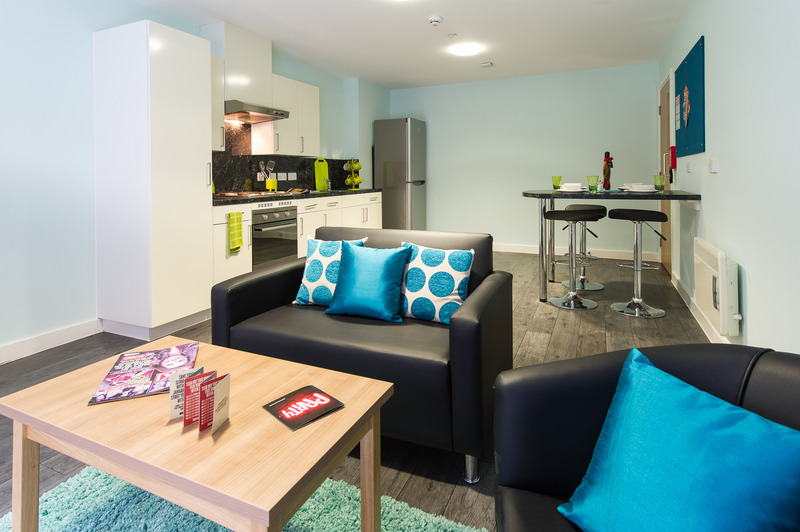 Darley Bank offers a greater level of independence than other University accommodation. 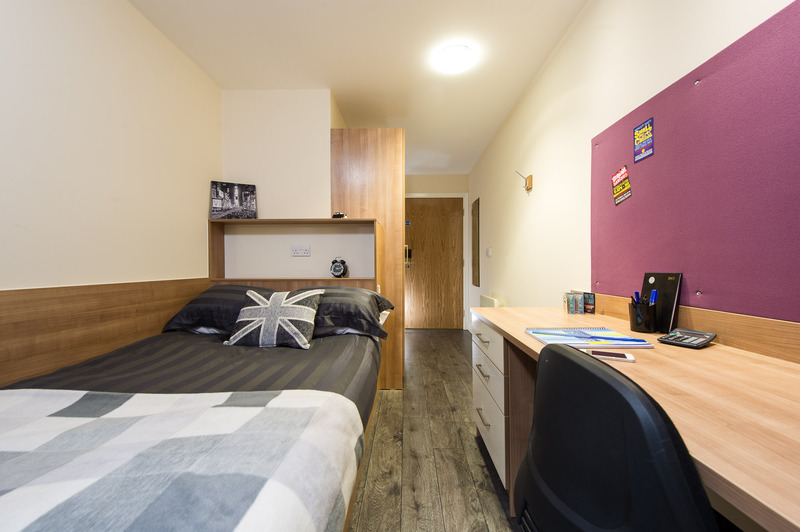 Staff will only enter the flats when necessary, leaving students free to enjoy their space with minimal intrusion. 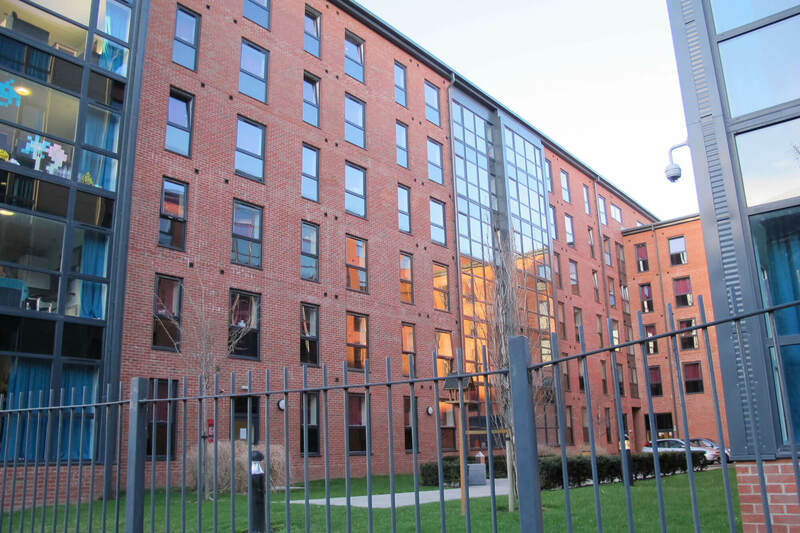 Cleaners at Darley Bank will only clean stairwells and the common room, leaving residents to ensure the cleanliness of their apartments. 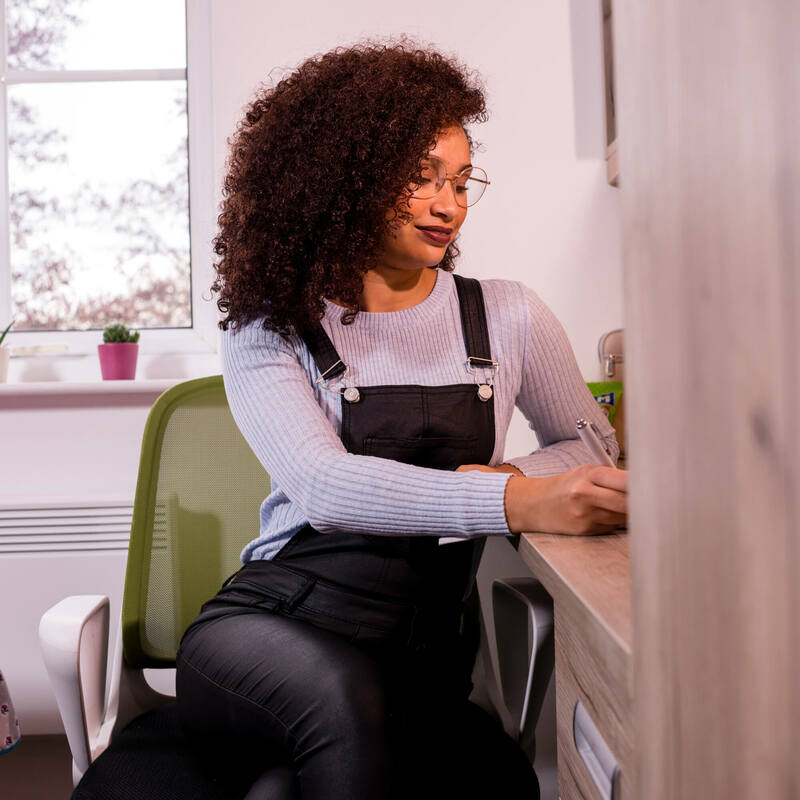 You’ll still get access to all the usual support and advice should you require it, just come and see us. 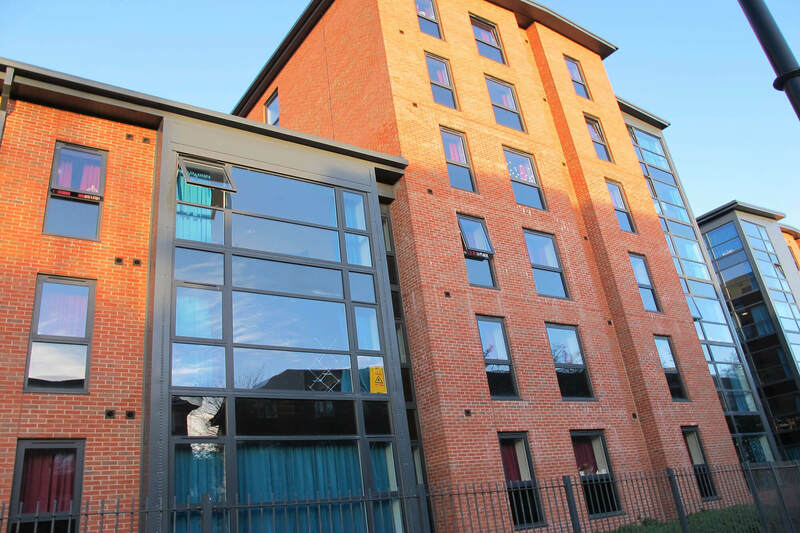 Apply for a room at Darley Bank but make private arrangements for parking nearby. Three-month, six-month and 12-month permits are available. Find out more about parking at Chapel Street and Bold Lane. 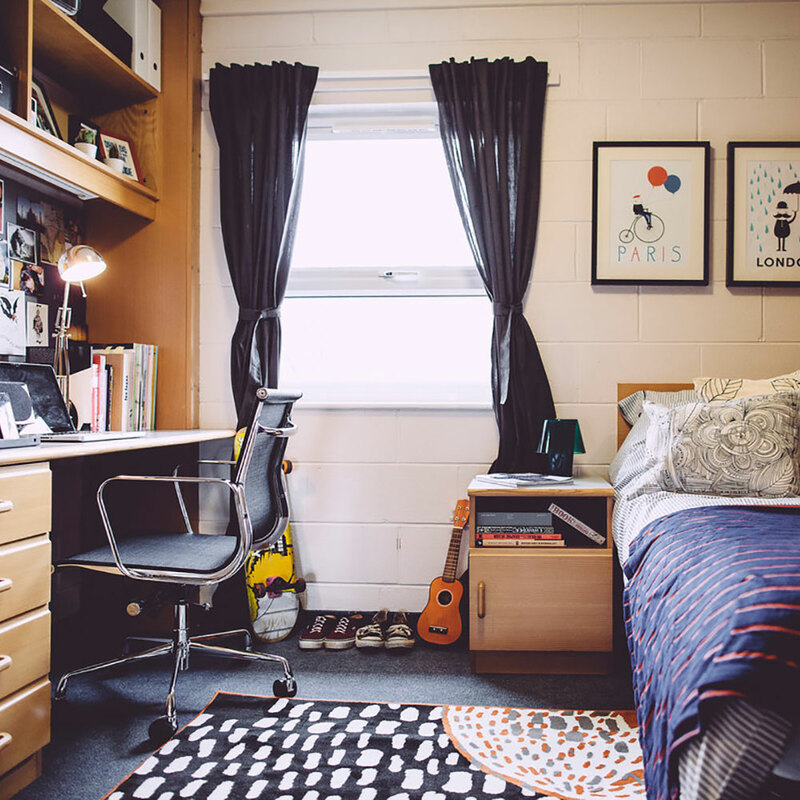 Apply for a room at Darley Bank and be put on a waiting list to get a space at a nearby hall of residence. Please note this does not guarantee you will get a parking space as priority will be given to students living at a particular hall. The Manager for Darley Bank has not yet been confirmed. Watch this space for further information.